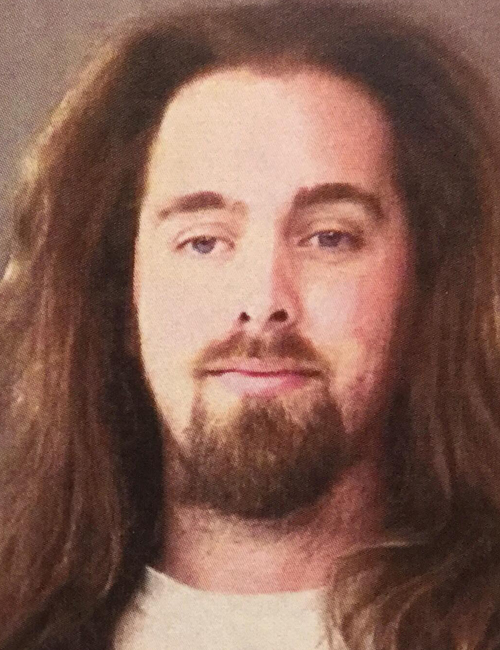 Dec. 21 — Anthony Justin Ganshorn, 32, 4598 West CR 700N, Leesburg, was booked for possession of marijuana/hash oil/hashish. Bond: $600 cash. 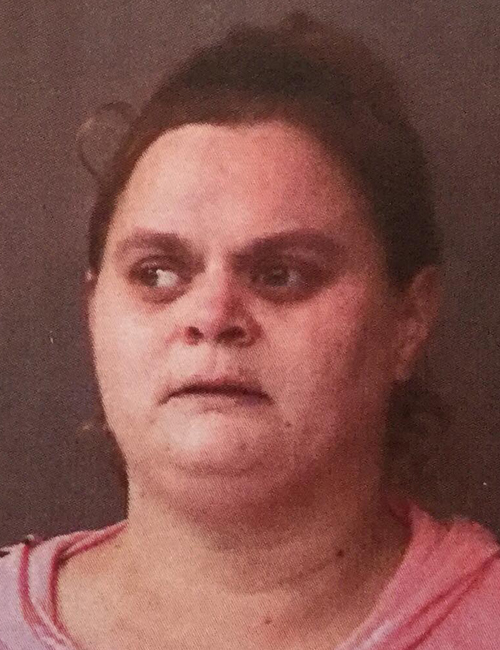 Dec. 21 — Cassandra Louise Walgamuth, 31, 720 E. Center St. A, Warsaw, was booked for possession of paraphernalia and possession of marijuana/hash oil/hashish. Bond: $600 cash. 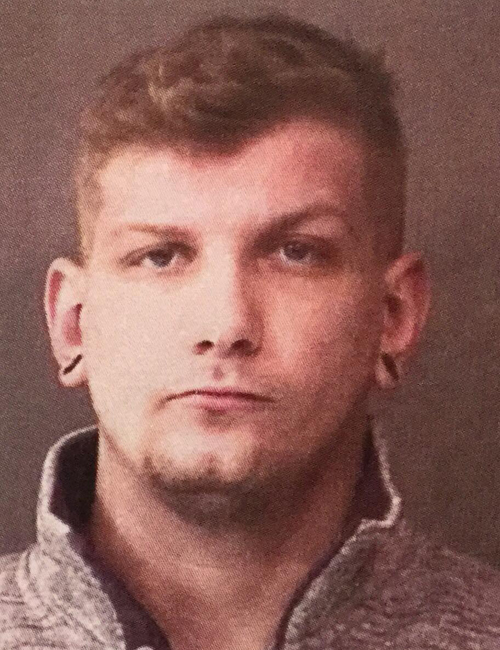 Dec. 21 — Homer Joe Knight, 25, 513 W. Winona Ave., Warsaw, was booked for domestic battery. Bond: $10,250 surety and cash. 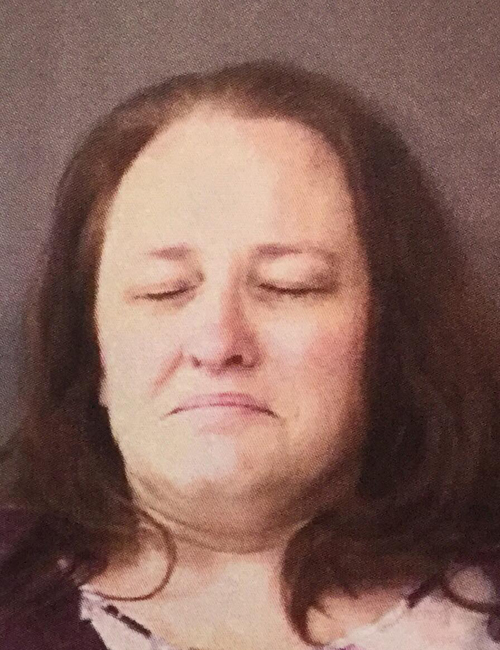 Dec. 21 — Hope Lehman, 39, 303 N. Shaffer St., Milford, was booked for body attachment. Bond: $500 cash. 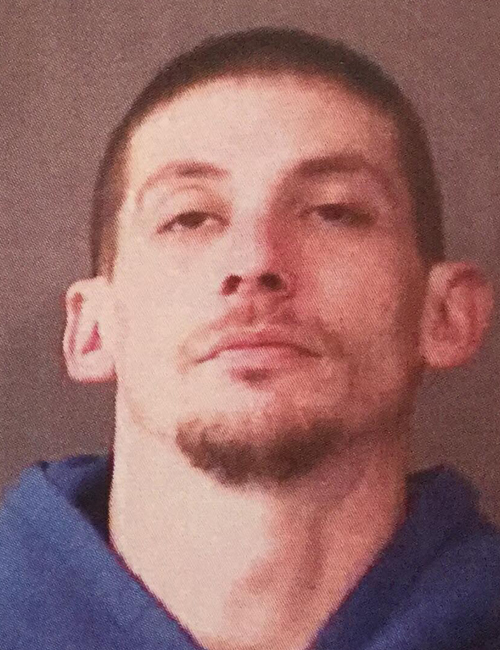 Dec. 21 — Kyle Thomas Henson, 33, 211 S. Higbee St., Milford, was booked for burglary and theft. Bond: $5,250 surety and cash. 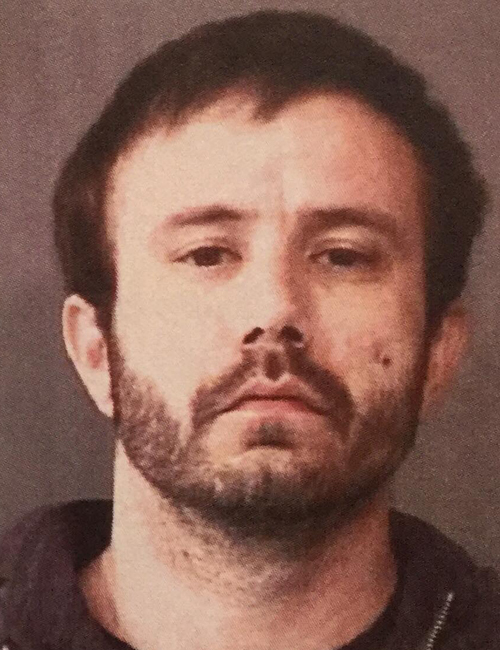 Dec. 21 — Paul Andrew Ruckman, 35, 4980 East CR 900S, Claypool, was booked for two counts of failure to appear. Bond: $5,000 surety. 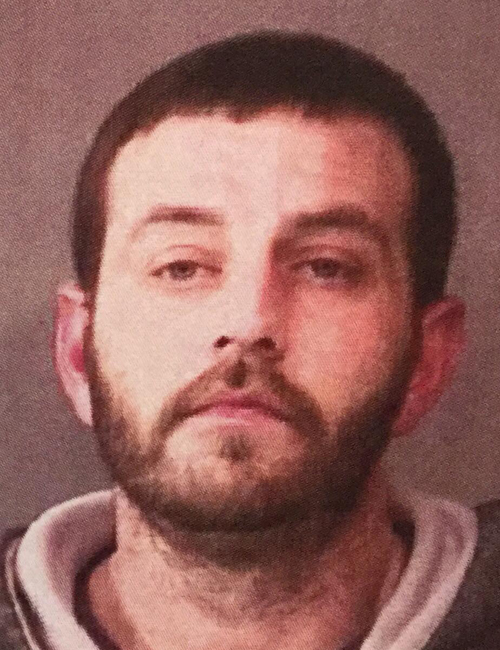 Dec. 21 — Travis Lee Henson, 36, 11810 East CR 435S, Stroh, was booked for failure to appear. No bond.